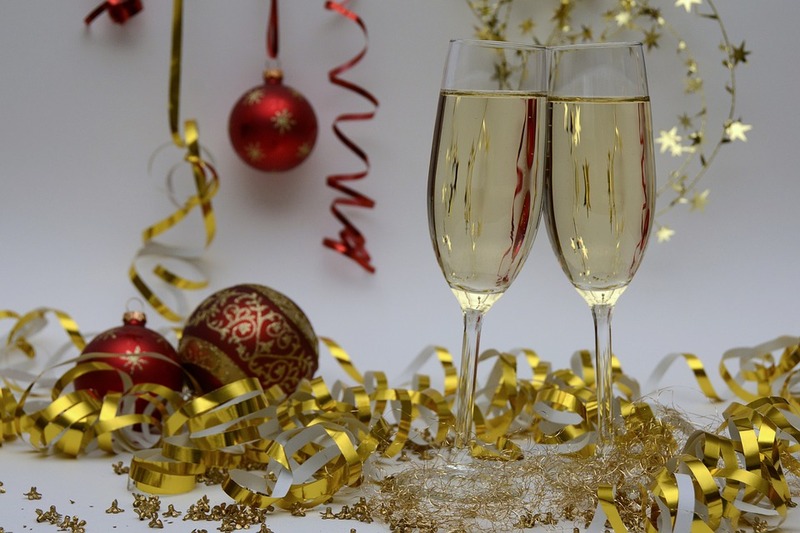 Fizz lovers rejoice, for tis the season to be not only jolly, but also hangover free! 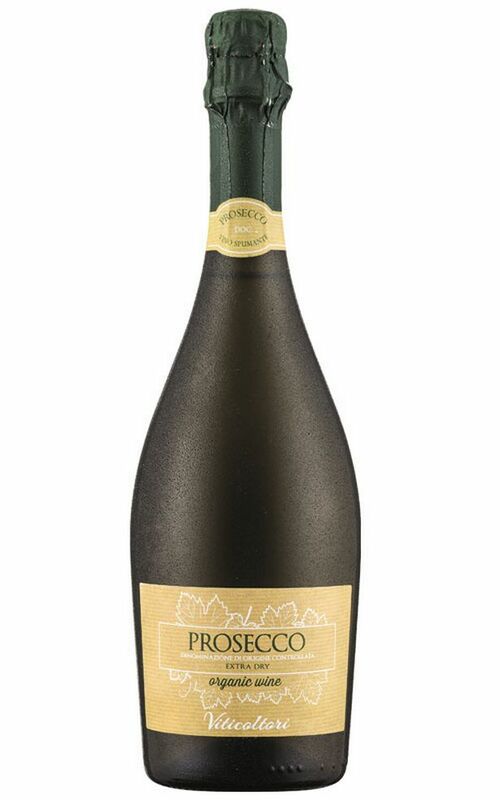 Seasonal saviours Lidl have launched their hangover free Prosecco just in time for the festive season. Lidl claims their organic version of the popular drink will banish that morning after feeling, which let’s face it we could all be doing without when having to spend extended periods of time with our extended family. The miracle ‘Organic Prosecco Spumante’ is all set to hit shelves this Thursday and priced at a very reasonable £7.99 is pretty much guaranteed to sell out before long. According to Lidl’s master of wine, Richard Bampfield, the bubbly has bright aromas of ‘pear and white peach’. Delicious. And the reason it doesn’t give you a fuzzy head in the morning? Organic Prosecco uses less sulphites, the little devils that have been linked to hangovers. We’ve all had that shocking wine hangover. This is sometimes attributed to the sulphite preservatives used in wine to keep them fresher for longer. Generally, organic wine producers use a lower level of sulphites in the production process, which means they are less likely to contribute to hangovers. So if you don’t react well to sulphites you could be saying good riddance to hangovers with Lidl’s Organic Prosecco Spumante. If you fancy getting your hands on some, you better be quick – it’s expected the limited edition bottles will fly off the shelves as the party season nears and Prosecco continues to grow in popularity. According to industry body IWSR (International Wines and Spirits Record), the UK market is expected to soar by more than 17 per cent by 2020 to 8.3 million cases, making it double the size of the US market which is predicted to reach 4.2m cases by then. 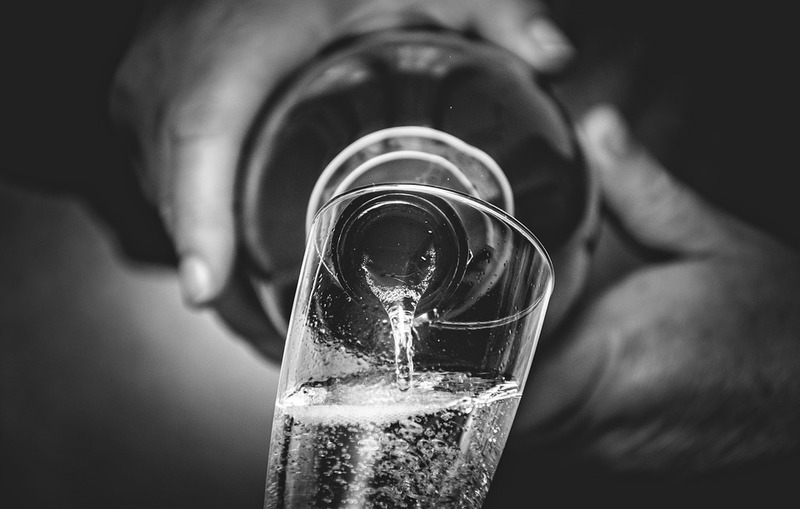 Globally, sales of Prosecco are expected to soar by 36 per cent in the next five years, giving the Italian fizz an impressive 9.2 per cent of the sparkling wine market. And with the spectre of the dreaded hangover no longer looming large, who can blame people?